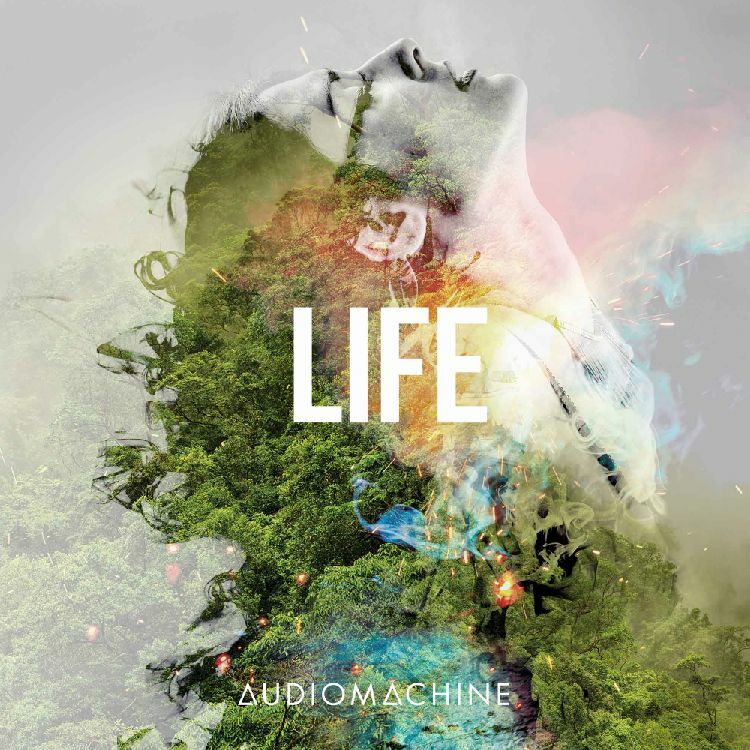 Sweeping and introspective, refined and emotional, Life is a stunning collection of music. Recorded with a live orchestra and choir in Prague, Life, like its namesake, is full of wonder, beauty, pain, and triumph. Determined piano ostinato intro layers with inspiring cello and lush strings, swelling up to a sweetly joyous back end with triumphant brass, inspirational choir and important percussion. A plaintive, sweet piano motif swells with emotional strings, building and tender. A violin solo leads to a magical, sweeping climax with bells, bold brass, soaring choir and chimes. Piano and lush strings interweave with important percussion accents to shine a light in the darkness, finding inspiration out of melancholy, building gradually with determination and a soaring, angelic choir to overcome every obstacle. Sparse, melancholy piano intro leads to driving, exciting, lush orchestral middle; sophisticated drama with violins and piano leading the melody; swells to an epic, exciting climax. Somber cello and ambient strings intro, layer and swell with choir and steady taiko percussion. Gradually building to a glorious, emotional back end. Light, Newman-esque piano twinkles with mysterious anticipation, sweetly building with strings, proud brass and important taiko; a huge swell up leads to a mighty, soaring and inspirational back end with ostinato strings and bold percussion. Time ticks on with plucked strings and piano ostinatos, supported by low, dramatic celli and insistent violins, the drama builds with tension as the percussion steadily marches on over the relentless piano motif, swelling to an ominous, emotional climax. Mysterious, twinkling synth pads and low celli lead to sparse piano and string swells intro, subtly inspirational brass and strings create a moment of introspection before driving strings and piano ostinatos propel our protagonist into action. Sparse, anticipatory piano and choir layer over synth pads, building with important brass and strings; swells up to hybrid, pulsing and gradual build with steady, important taiko percussion to a somber yet glorious back end. Bright, inspirational string and synth pads layer with determined percussion accents, swelling to a glorious climax with soaring, angelic choir, bold, triumphant brass and pounding drums. A wistful dancer remembers a tender waltz with a long-extinguished flame from yesteryear. Suddenly transported into the daydream, they swirl again through the streets of Paris, weightless, soaring, until she wakens from her reverie, smiling with joy. A somber piano ostinato motif introduces a layer of lush choir and serious, dramatic and insistent strings. Scenes of romantic strife across the moors, or of loss across the ages will find their soundtrack here. Somber piano and wistful winds create a serious intro; then the important strings layer in, triumphing over every obstacle with synth pads and pulses, pizzicato string ostinatos, soaring choir, pounding percussion and bold brass. Melancholy cello, choir and strings intro. Angelic voices lift while driving violins propel our protagonist from grief with unshakeable determination to rise above obstacles to achieve greatness. Urgent piano ostinatos create a tense, intelligent introduction with driving, insistent strings and percussion, propelling the cue towards danger, pursuit or a crime finally solved. Serious piano ostinato intro leads into darkly mysterious middle with church bells and determined strings. Dramatic tension builds as the pacing swells, unrelentingly towards the revelation of a dark and dangerous truth. Melancholy piano and strings intro, emotions swell as percussion builds rhythmically with lush orchestra, stopping down for a contemplative moment before roaring back with soaring determination to wipe away tears and soldier on through life's heartbreaks. Darkly emotional piano intro layers with tender strings, then swells with urgent ostinatos and driving percussion, building with lush brass and sophisticated strings to a tense, powerful climax. Tense piano intro, mysterious and ominous, building with synth pulses and high ostinatos, subtle percussion swells to an emotional middle, a desperate search for the truth leads to a pulse-pounding, sweeping climax. Determined piano arpeggios layer over tense strings and darkly mysterious percussion, building with intensity and neoclassical style. Back end swells to epic proportions with driving brass and urgent choir.